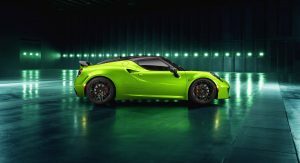 The Alfa Romeo 4C may not have been the runaway success FCA was hoping for but in recent times, the sports car has proved to be rather popular among aftermarket tuners, none more so than Pogea Racing. The tuner has created a number of bespoke 4Cs and this example is the craziest of them all. 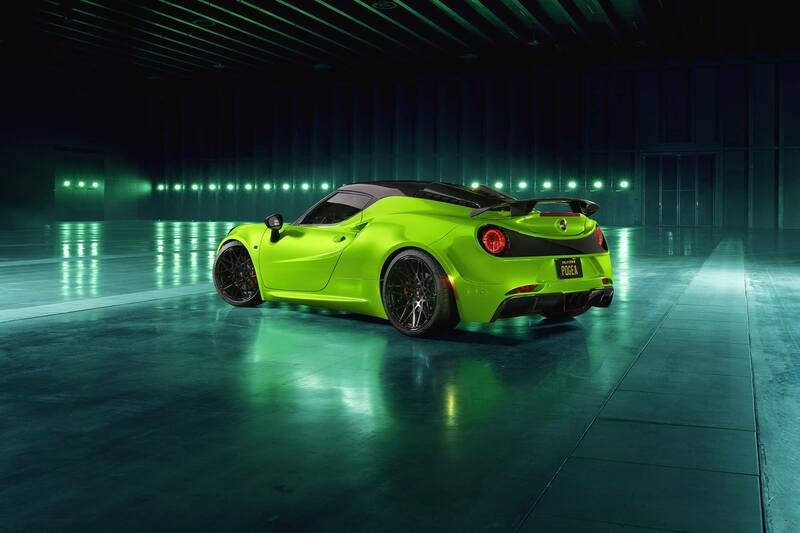 This 4C started out life as a run-of-the-mill model but was soon outfitted with Pogea’s Centurion tuning package. This kit lifts power from the 1.75-liter four-cylinder to 332 hp and 343 lb-ft of torque. 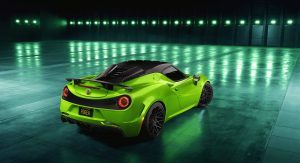 Next, the tuner took inspiration from the launch color of the 2018 Aston Martin Vantage and created a luminescent shade of green that just screams for attention. 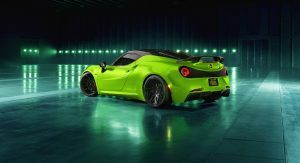 The exterior is then completed with red brake calipers, black wheels, a rear wing, revised engine cover, bespoke taillights, and a new diffuser. Complementing the eye-catching paint is an equally as bold interior. 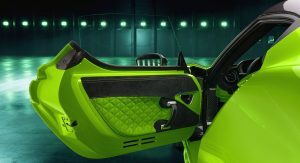 Coming from Speedfire Design, the overhauled cabin incorporates bright green leather alongside black alcantara, exposed carbon fiber, and black piping. 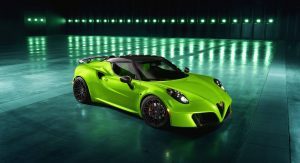 Dare we say it, but we actually like the sports car’s new look. 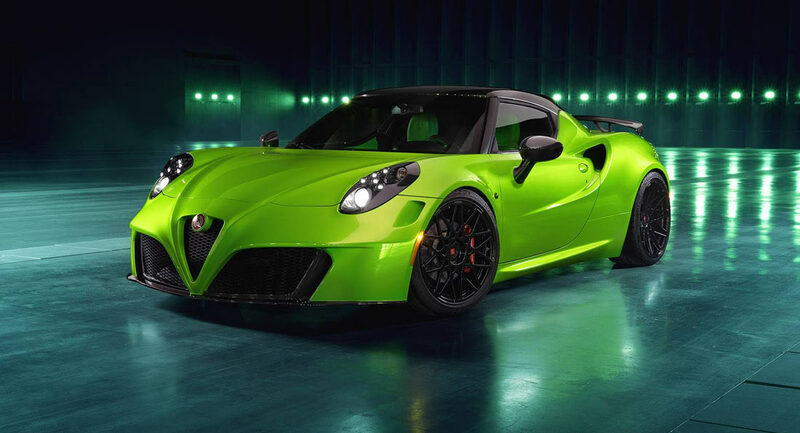 For any 4C owners out there who don’t think 332 hp is enough, Pogea Racing offers its Nemesis tuning package. 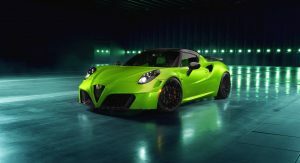 This kit sees the engine stroked to 1.95-liters and outfitted with a new turbocharger, forged crankshaft, updated cylinder heads, forged piston rods, larger intake valves, revised electronics, and carbon tailpipes to increase power to a remarkable 477 hp. To handle this grunt, the transmission has been modified. Torque has also jumped from 258 lb-ft to 395 lb-ft. This doesn’t look cheap, sometimes it pushes the boundaries on how much money you want to spend on a certain cars. 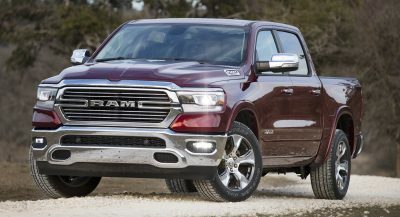 It would be fantastic… if it came in dark red. 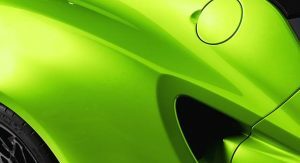 Or any other colour but this acid green. ok, a bit bright for me, but it does look cool. 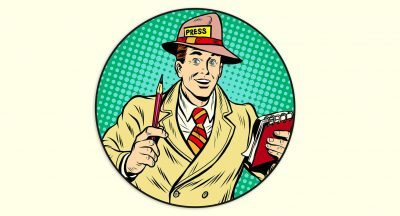 looks aside, when can someone do a full video review of one of these?